It can be very frustrating trying to love someone who is making that very difficult. You might start to wonder if you and your spouse are from different planets! The fact is, however, that no matter how he or she is behaving, your spouse needs love just like you do. If you start withholding your love because of the way your spouse behaves, it will make things worse. He or she might even start to think about leaving. On the other hand, if you just give in to your spouse’s behavior, your love will dry up. What is the solution? The solution is to change the way that you interact with your spouse. You can learn how to help your spouse feel loved and important while preventing him or her from manipulating you. It is a win-win solution because the result will be a happier marriage for both of you. No one likes conflict. But, did you know that every time we have conflict with our spouse it’s an opportunity to create an even deeper emotional connection? 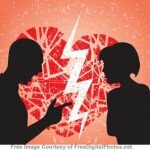 Your spouse has conflict with you because he or she wants more from your relationship. But, your spouse goes about getting more in all the wrong ways. Because of habits and a history of bad experiences our spouses have had, they attack us, or criticize us, or just stuff their desire and distance themselves from us. It seems like they don’t love us at all. But they don’t actually want to be lonely or hurting any more than we do. They don’t know how to do better with us, and if we don’t know how to do better either, then we are both stuck. Many people needlessly end their relationships. They feel hopeless not because love is no longer possible in their relationship. 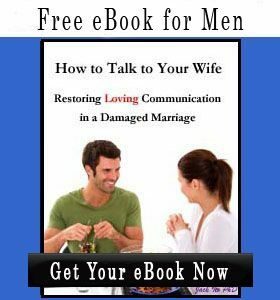 They feel hopeless because they don’t know how to create the emotional connection that both they and their spouses want to have. End conflict and really talk openly and honestly with each other. Build mutual respect, kindness, and courtesy. Be special to each other again. Work together to meet the needs you both have without sacrificing a thing. Talk to each other like best friends. Look forward to seeing each other. Feel confident that you and your spouse have a positive way to face life’s challenges. The problem with marriage counseling is that both people have to be ready to work on the marriage at the same time. This leaves one spouse waiting and waiting for the other to be ready. By the time your spouse is ready for counseling, your marriage may be severely damaged. Marriage coaching is completely different. I work with you, because you are ready. I help you to change the way you and your spouse interact. Using good boundaries that we design together, you will take away your spouse’s ability to manipulate you with harmful behaviors. We will also focus on helping your spouse to feel loved and create a desire in him or her to spend more time with you. From there, it won’t be long until you are cooperatively building your marriage. Most clients make enough progress in one month to be moving forward with their spouse. Considering that people come to me with severe problems, I think that is really saying something. Are you ready to start moving forward in your relationship with your spouse? FOUR ONE-ON-ONE SESSIONS with me, Coach Jack. I guarantee that every time we talk together, you will walk away knowing what to do next. 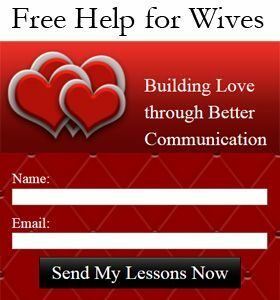 Everything that you need to say to your spouse you will have the chance to practice with me. This will give you the confidence to make bold changes for the sake of both you and your partner. That is the benefit of one on one coaching. A RELATIONSHIP ASSESSMENT, not of what’s wrong in your marriage, but of what skills and changes are needed to make things right again. Having this information right from the start will help us to get to work on those things that will make the biggest difference in the shortest amount of time. A PERSONAL ASSESSMENT, to help you to feel good about what you are doing with your life and to live without regrets. Although you are married, you need to feel in control of your life. It will help you to be an attractive, capable, partner. 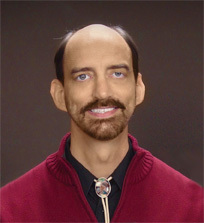 COACHING SUMMARIES after every session (or optional recordings at no extra charge). When you select the Standard or Deluxe package, you won’t need to hurriedly try to take notes and talk at the same time. After every session, you will receive a summary of the main points and action steps from that session. Referring to your coaching summary between sessions will help to keep you on track. PERSONAL, DAILY HELP. When you select the Deluxe package you will be able to be able to receive responses to your email questions on any business day. Enjoy the security of getting a quick answer to what’s troubling you without needing to wait until the next session. This can save you many sleepless nights, especially at the start of our work together. 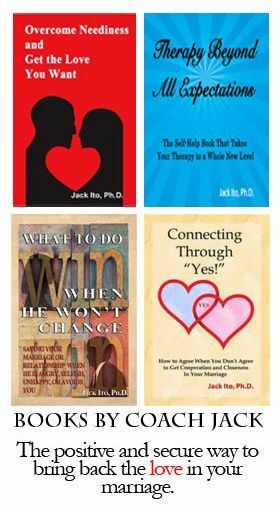 Client email: Coach Jack,, I told my husband about my new boundary for when he starts to criticize me in front of other people, but before I could finish he started shouting and left the room. I know I’m not supposed to chase after him, so what should I do when that happens? For the same price you would pay for a weekend away, you can improve your relationship for a lifetime. (Six month financing is available for US citizens through PayPal). Click on the “Order Now” button below. Fill out the sign up form which will ask you your preferred coaching time. When you submit the form, it will take you to PayPal for your secure payment. That’s it! Coach Jack will email you times and days you can choose from for your first session.